Life has been crazy lately. Busy with work. Busy with church. Busy with school council. Busy with kids’ activities. Busy with celebrations and parties. Just busy. I know you get it. 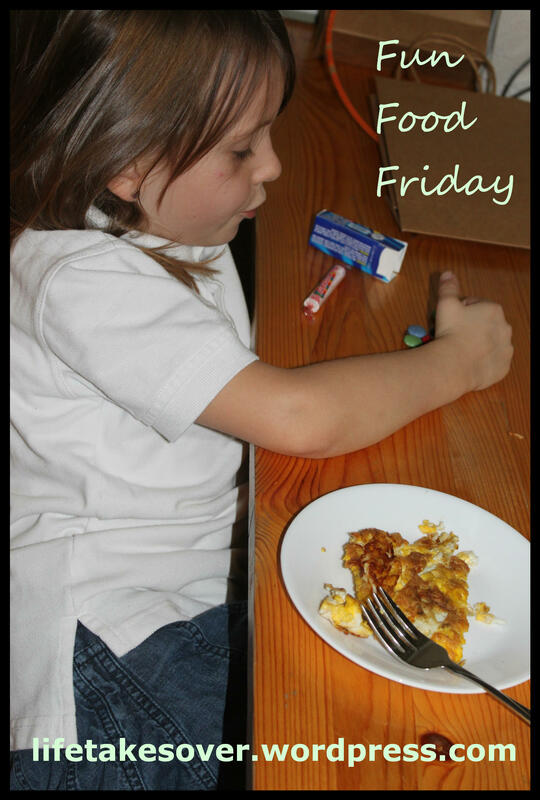 So, to keep it short and simple, and to catch up on some recently missed Fun Food Friday posts, here’s what’s been doin’ at our house on Fridays lately. 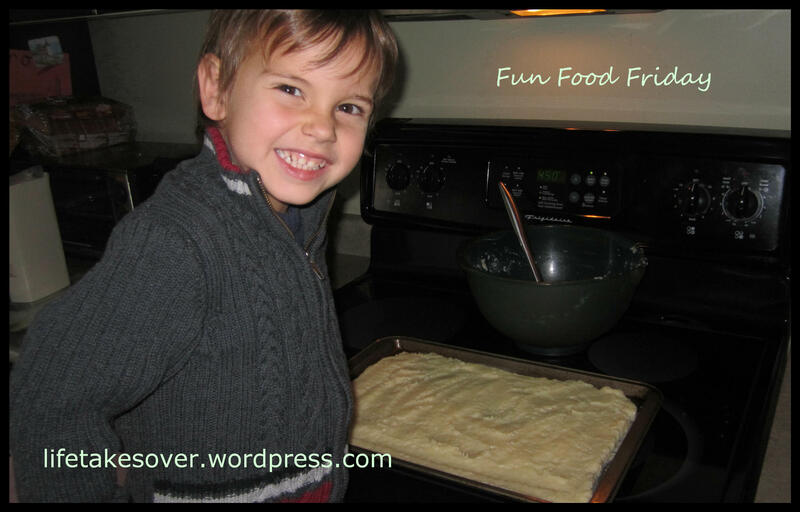 Fun Food Friday a couple weeks ago consisted of cooking with Mom and being “in charge” of what went in the food. It turned out pretty good. 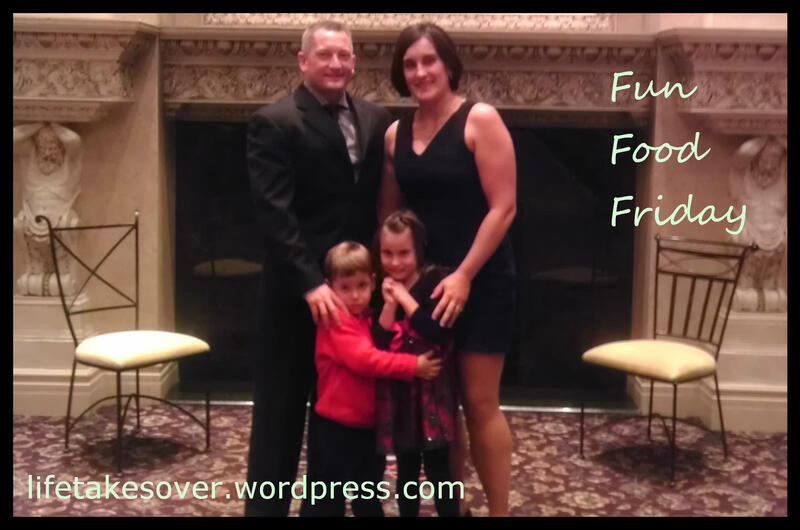 Fun Food Friday last week was a special, formal dinner event; a fundraiser dinner and dance put on by our church. The food was good, but not exactly fun, except that the kids got to play games in between courses. 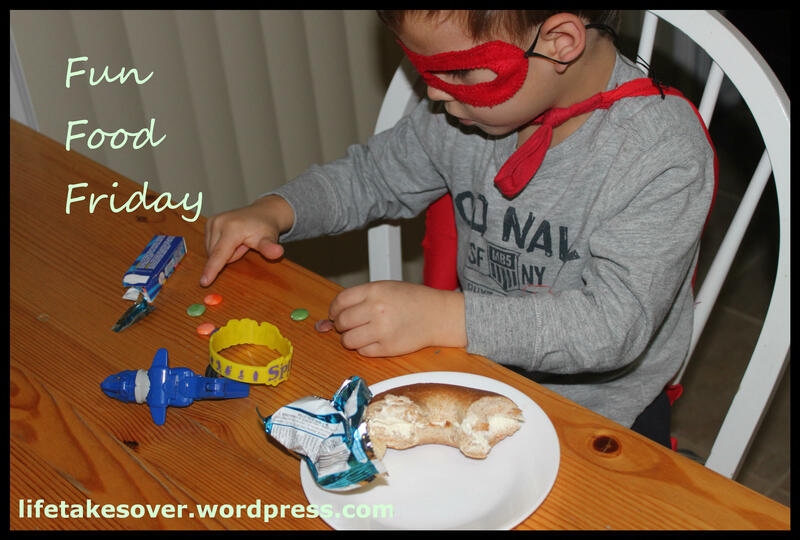 This entry was posted in Uncategorized and tagged candy, cooking together, Family, Food, food, Fun Food Friday, Halloween, kids, Kids, picky eaters, Uncategorized on November 2, 2013 by Nancy. What a lovely family photo, those are so nice to have when the kids are young.